Phlox is an old-fashioned classic. 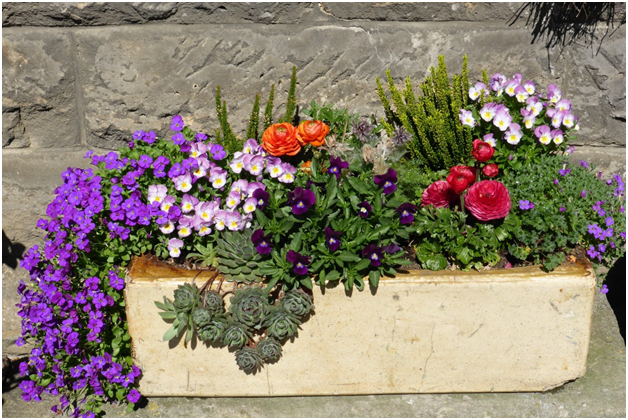 Many would say that a garden isn’t complete without them, whether in its spring-blooming creeping form, or tall summer blooming Garden Phlox. 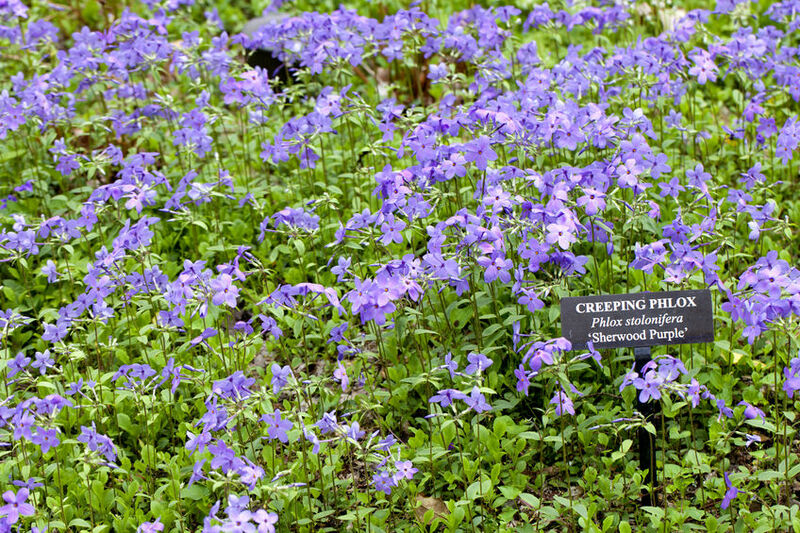 Creeping Phlox is a good groundcover, best planted at the front of the border or where it can drape over a stone wall. 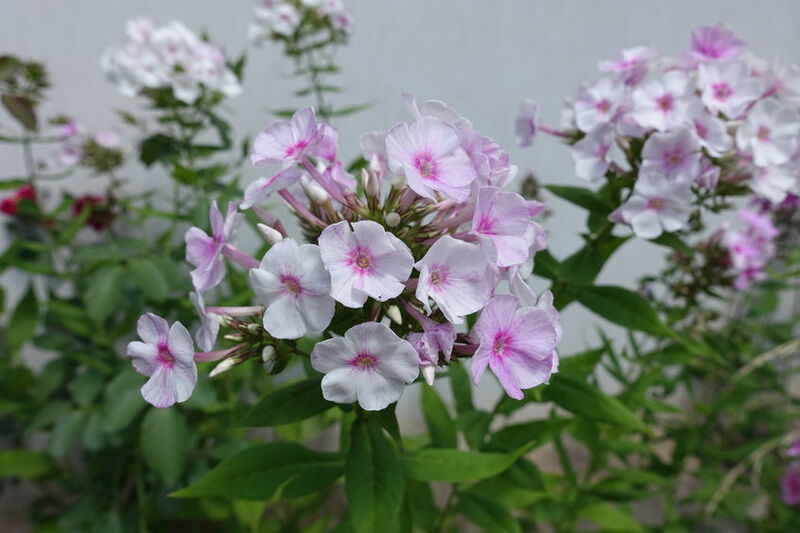 Garden Phlox is long-blooming, can be sweetly scented, and is a good source of nectar for butterflies. 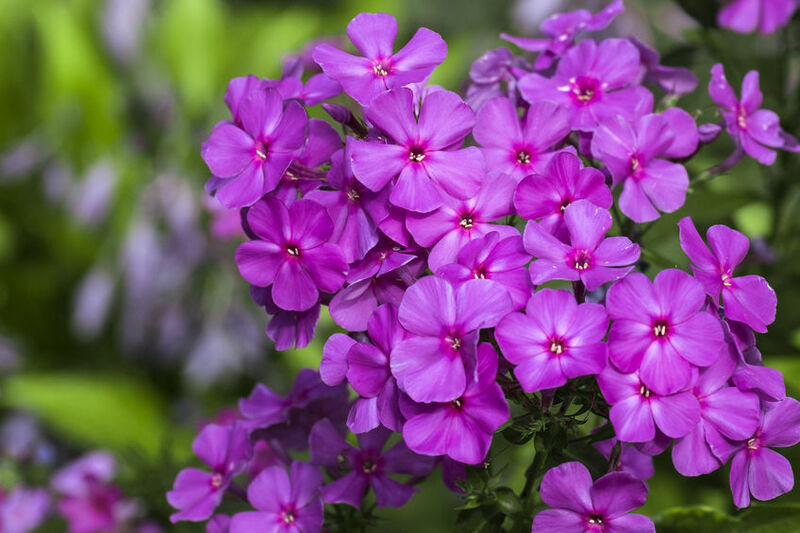 Rarely started from seed at home, most Phlox are purchased at a garden center and can be planted in spring through autumn. Care: Good air circulation is vital for all Phlox, or it will get powdery mildew. Phlox can be preyed on by rabbits and deer, so be prepared to use repellant measures if necessary. 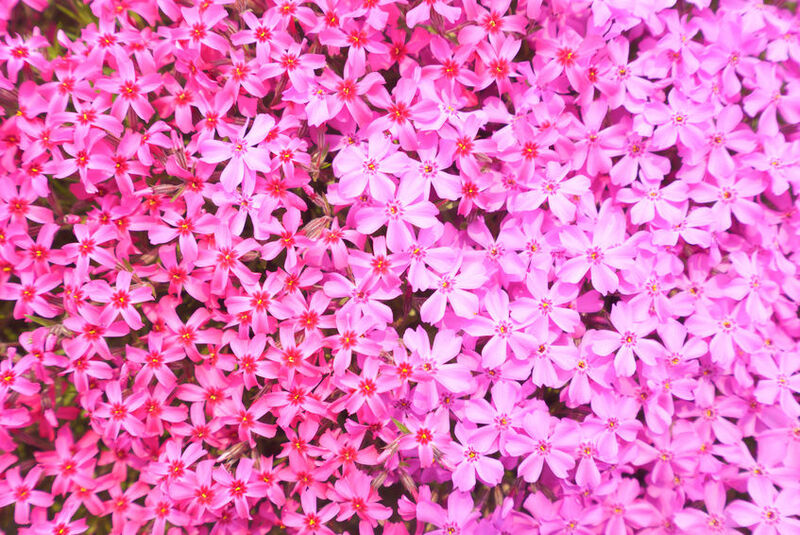 Creeping Phlox is a low, mounding plant smothered in bright pink flowers in spring. Its slender, half-inch leaves are evergreen, stiff and prickly. It seldom tops 6 inches tall. Creeping Phlox forms a dense, flowering mat that’s appropriate for the front of the border or perched at the top of a rock wall. 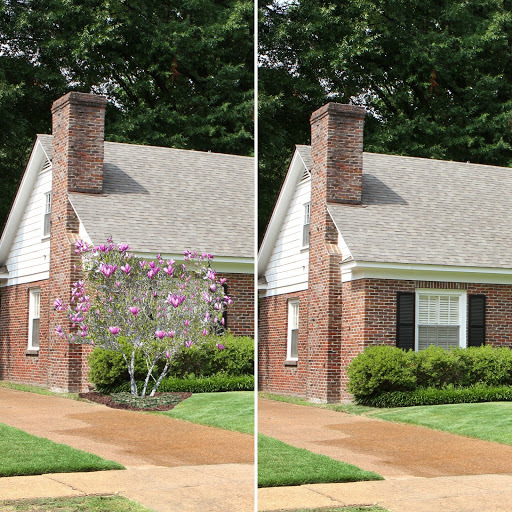 Trim back after flowering to tidy up, as well as prevent powdery mildew and rampant reseeding. David Garden Phlox is a white-panicled, fragrant, improved cultivar that is more powdery mildew resistant than older varieties. It is still best practice to not crowd them or water from overhead. Design Your Outdoor Living. Before spending real money - and real time - visualize your project using iScape. So simple. So powerful. iScape It! © 2019 iScape Holdings, Inc.